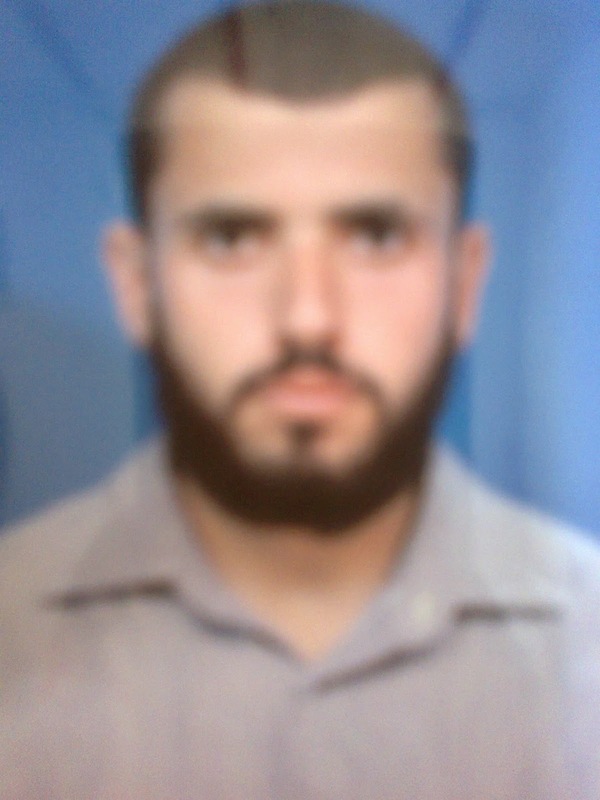 Gaza is under fire as we write this post, after talking to a young activist from the region, Mohammed Monifi. Innocent civilians are being targeted in the mindless pursuit of force and conflict, and peace is simply not being given a chance. Excerpts of an interview with Moham follow below. What is happening in Gaza right now? First of all, I would like to thank you for your consideration in wanting to cover the situation in Gaza. Over the past five years, following the Israeli withdrawal from Gaza in 2006, Gaza experienced two wars. The first one began on December 27, 2008, and the other on November 14, 2012. Now, we seem to be in the throes of another war and it is a terrifying one. Even as I write this, rockets are zipping in the skies above. 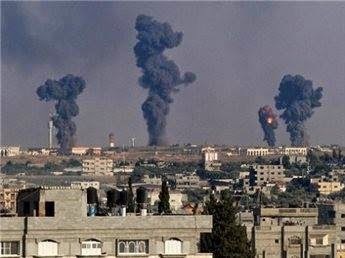 Last Tuesday, at night, the Israeli forces began using F16s (a type of military aircraft) in order to strike houses, lands, and empty areas that are used by the armed forces of the political parties in Gaza for military training. Currently, though, these aerial and naval strikes are directed at the civilians: most of the martyrs are civilians. Children are injured and killed. Basim Kware'a is only 10 years old. What did this child do to face such a predicament? People are paralyzed with fear. Lands are destroyed. Cars are pounded. Houses are collapsing because of the rockets. She came to bid her fiance the last farewell. Last night, an Israeli airplane hit a non-evacuated house. Everyone inside were killed, and one of them is a 16-year-old girl. The massacre is still on: weapons of naval ships are firing, airplanes are striking, and tanks are standing beyond the borders. You tell us you’re writing this as the war unfolds around you – you are doing something very brave! My house is about two kilometres away from the Israeli borders. That is a very dangerous place to be in, because, if the Israeli forces decide to launch ground assault, we will be pulverized. Even as I write this, rockets and airplanes are flying above over my house. The echo sound of the F16 rockets cracks the ceiling's room which is made of asbestos. The material is likely to bear the brunt of all this damage. Right now, it has many cracks - sunlight passes through the cracks in the walls of the room. We use building blocks to stabilize the roof, and when the airplanes strike, the block flies up and then falls down into place again. Whenever the airplanes strike, I hear the cries of the new born babies in my neighbourhood. Our neighbours have newly born babies, and I feel pity for them - to be born into such mindless conflict is painful, to say the least. You know, right now, it is the month of Ramadan. We cannot go shopping although we need the food in the evenings to break the fast. Honestly, I am afraid. The US actually went on record to say that Israel has the right to self-defence. Let's hear the story from the Palestinian side - can you tell us? It is an expected response. The US government has always said this phrase with respect to Israel – that it has the right to self-defence. The presidential spokesman has also said that the Palestinian people have the right to defend themselves. It is true that the Palestinian armed forces launched rockets towards Israeli military areas and civilian villages. 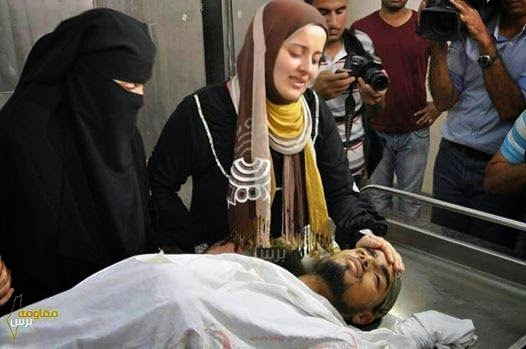 The presidency condemns that but the Israeli never condemns killing the Palestinian civilians. Rockets used by the Palestinian military groups are home-made rockets, and their effects are very minuscule. However, the lives of any civilian must NOT be targeted. Their lives must be saved. They say Israel has the right to self-defence and Palestine has the right to self-defence. Okay, good, but what about peace? Doesn't peace have the right to defend itself? Israel and Palestine have to seek peace, and not war. We want to live peacefully. Go back to the negotiation table. It's more peaceful. As a civilian in Gaza, what do you want at this point? What should the world be doing to help? To be honest, I was born in my house without the help of doctors because my mother was not able to go out to the hospital. Why? Well, because the hospital was surrounded by Israeli troops, and she was afraid of being killed. I, like many of my compatriots, need peace. Only peace. I hate war. I want from the United Nations action that will question Israel’s actions, and put an end to the airstrikes. Israel and Palestine MUST go to the negotiation table to solve their problems. The bullet kills, it is not giving life! Unfortunately, an Arabian writer from United Arabs Emirates, was praying for the Israeli forces to succeed in the raids against Gaza in his twitter stream. The keyboard should be used to write the Peace and the Comfort, not war.